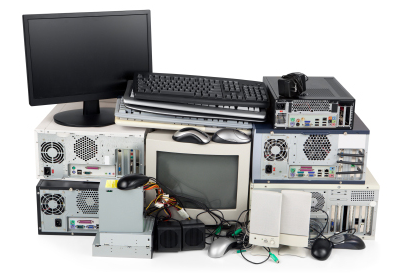 Since 2008 ITR Recycling has been offering a simple and straight forward solution to the problem of retiring redundant or unwanted IT equipment in a manner which data security and the environment are paramount. We cover the whole of mainland UK usign our own vehicles and operatives. We collect a large range of IT equipment with no minimum quantities. We also offer an on-site hard drive destruction service which can be arranged for a small fee.